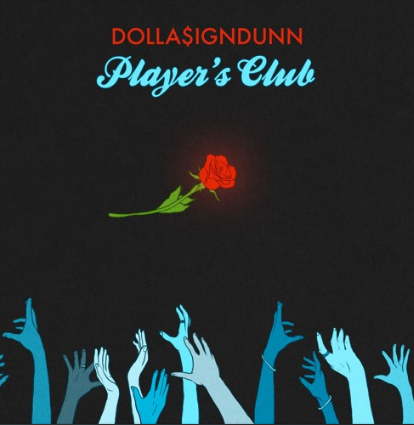 The second very tasty dish of the day comes from up and coming New Jersey based emcee DOLLA$IGNDUNN and his latest single Player’s Club. The Moody Without Music recruit sets the tone in the three-minute anthem with soothing hypnotizing vocals, which will no doubt help build him a very solid foundation – check it out!! !